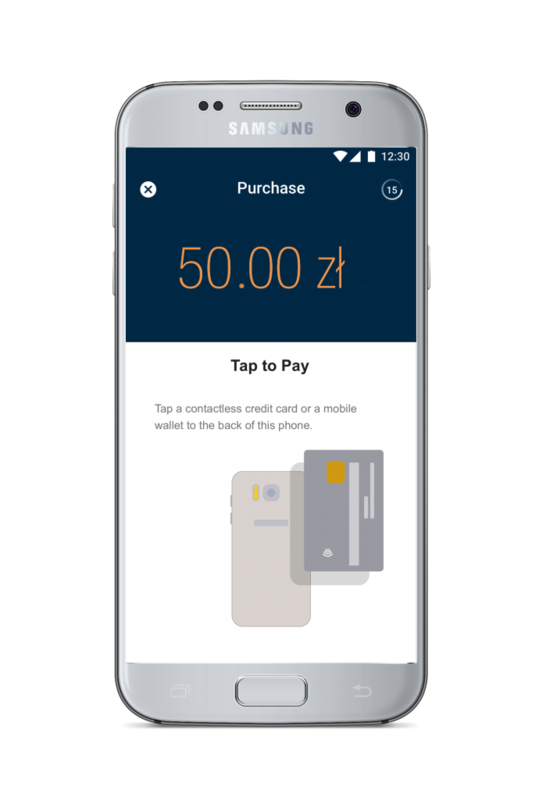 Mastercard unveiled a pilot project in Poland, turning smartphones into payment terminals for accepting contactless payments. The solution is aimed at small and micro merchants that have traditionally taken cash payments, providing them with a simpler and more secure way to run their business. A recent study commissioned by the Polish Foundation for Development of Cashless Payments shows that among entrepreneurs that gave up card or mobile payments, 36% did so because of the associated costs. The solution to be piloted aims to address this. Participating businesses only have to install a dedicated mobile app and create a merchant account in it – no separate payment terminals nor other peripheral equipment will be needed. The pilot is expected to start this autumn and to last until the summer of 2018. The first stage will involve 200 small and micro businesses from all over Poland, with the number ultimately expected to grow to 500. In the pilot phase, the limit for each transaction accepted by a mobile device will be PLN 50 ($14), which is the contactless payment limit in Poland without the need to enter a PIN. “Mastercard is committed to enable every connected device to accept payments – Poland is the first country where this latest innovation in payment technologies is being tested. Poles have proven many times that they are open to innovations in trade and finance, and Poland needs such solutions on its way to become a cash-lite economy. I am proud that together with our partners we can contribute to making yet another technological leap in payments,” commented Bartosz Ciołkowski, country manager Poland, Mastercard. Poland is one of the worldwide leaders in contactless payments. More than 2/3 of transactions with Mastercard cards in Poland are already contactless. Moreover, according to the National Bank of Poland, Poles carry 29.4 million contactless payment cards in their wallets, which already accounts for nearly 78% of all cards. There are 514,000 contactless terminals in Poland, which represents 91% of all terminals accepting cashless payments.